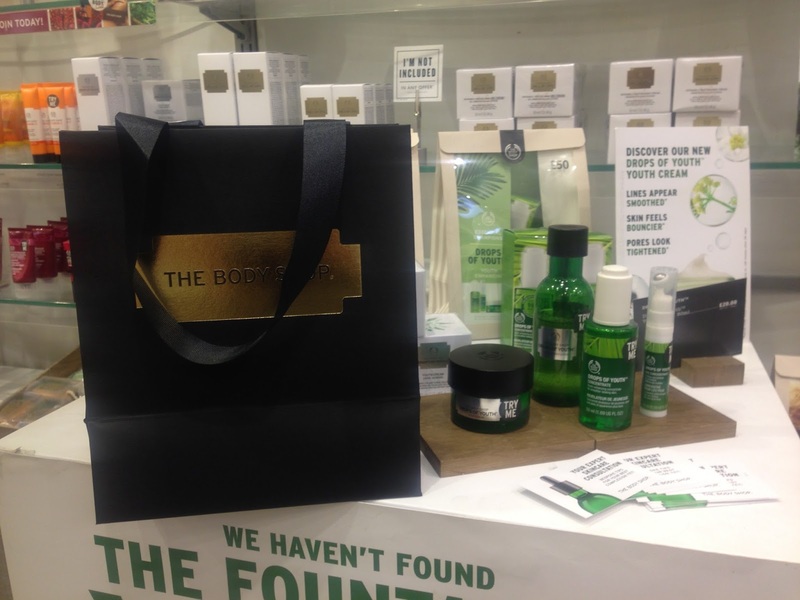 Last week I was invited to an exclusive product launch event at The Body Shop. 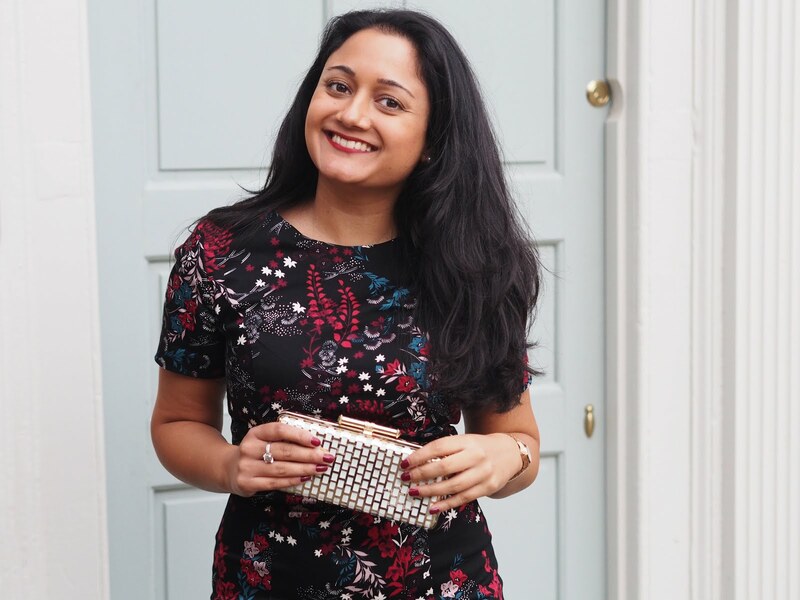 I have admired and used The Body Shop products from a young age and when I was invited to one of their blogger events I was really excited to go along with some of my fellow bloggers. 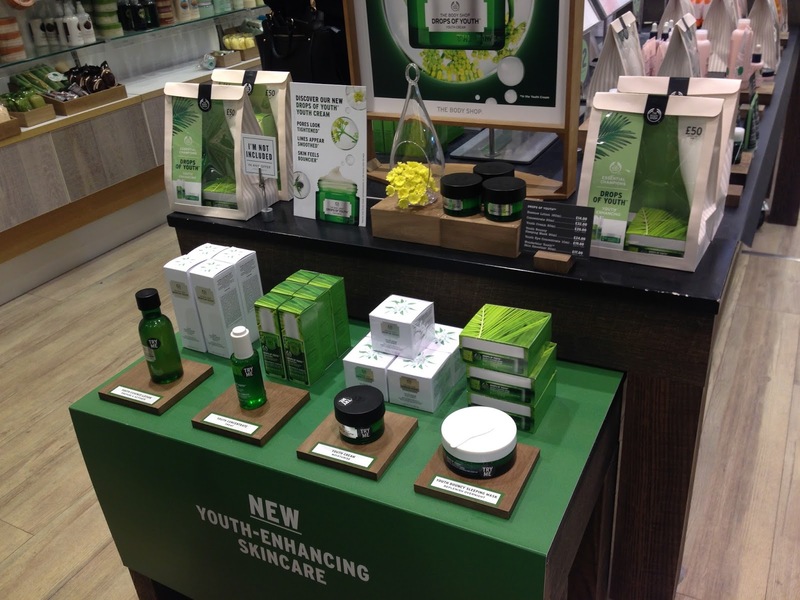 The Body Shop have recently launched some new products in their Drops of Youth skincare range, including a facial oil and moisturiser. 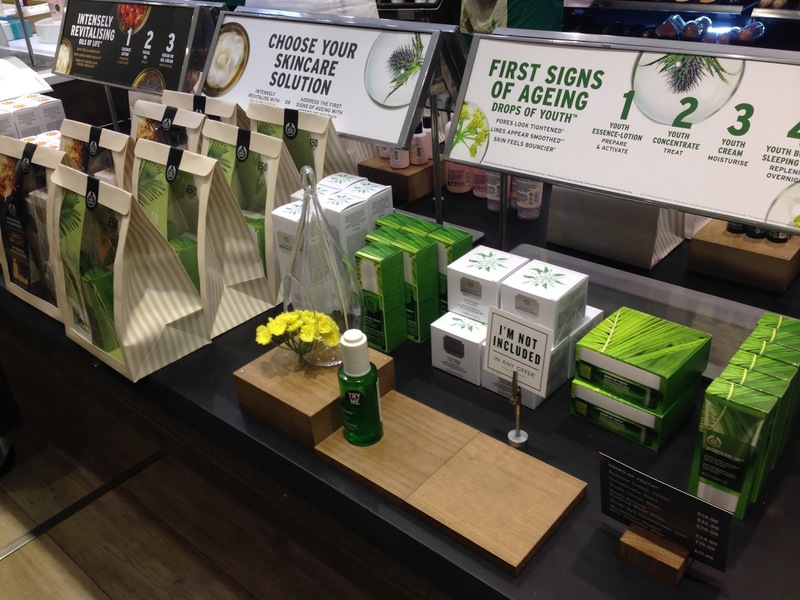 At the event, the staff welcomed all of the bloggers to the store where they demonstrated how to use the products, tips for using products mixed with other ranges from The Body Shop and pointers for how to get the best results. After some refreshments, I had my own personal skin consultation with the lovely Carla Sibson. I was shown the best products for my combination skin type and got to try the Drops of Youth cream as well as the Oils of Life facial oil. Carla also showed me some body scrubs from the massage range, which were very relaxing and left my skin feeling super soft. At the end of the event, all of the bloggers were given a goodie bag full of samples to try as well as a lotion, body wash and lip balm! I have been trying the Oils of Life facial oil at night and so far it's working wonders for my skin. Thank you to The Body Shop for inviting me to this great event and I look forward to more product launches in the future. Visit thebodyshop.co.uk to take a look at the full Drops of Youth range. Have you tried any of The Body Shop's skincare range? Love the Body butter from BS.